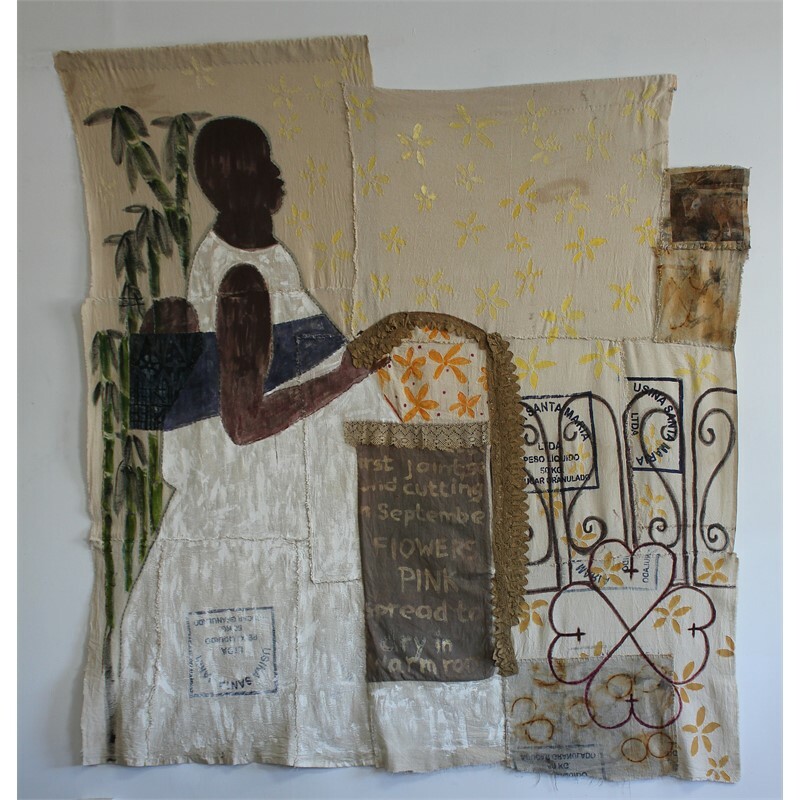 As an artist of color, I have made a life long commitment to creating artwork that responds to the lives of my ancestors. 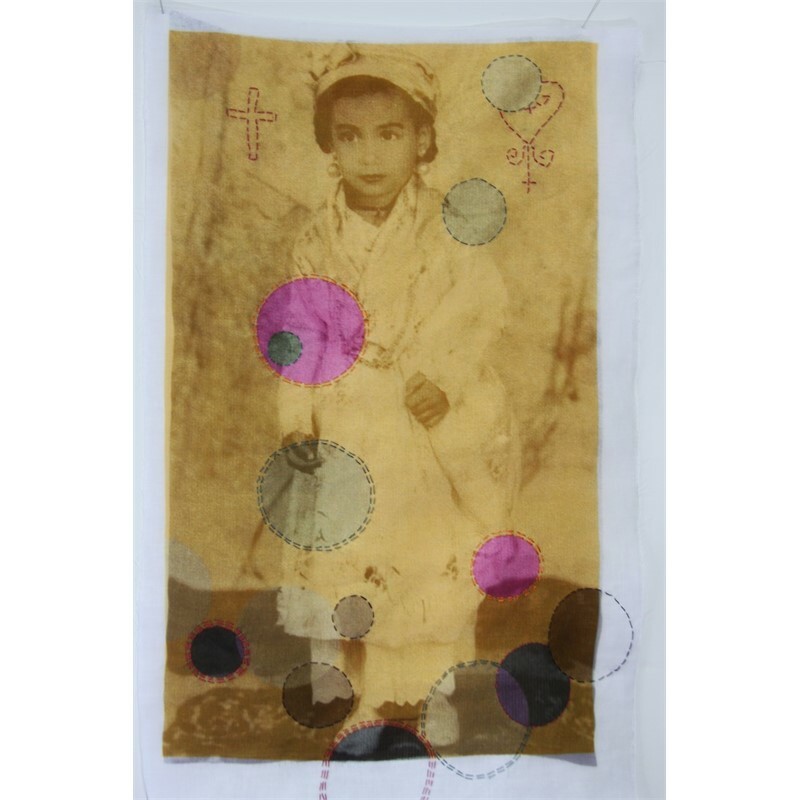 My lens is anthropology and I study my own genealogy. 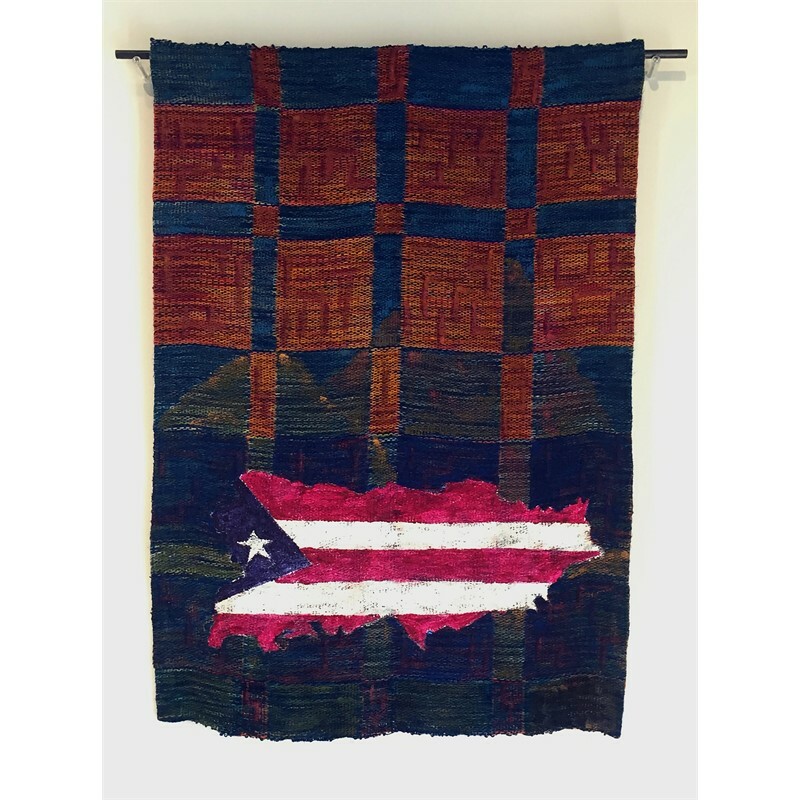 I travel in my ancestors footsteps, I walk the roads where they lived, explored the plantations where they were enslaved, I am the storyteller. 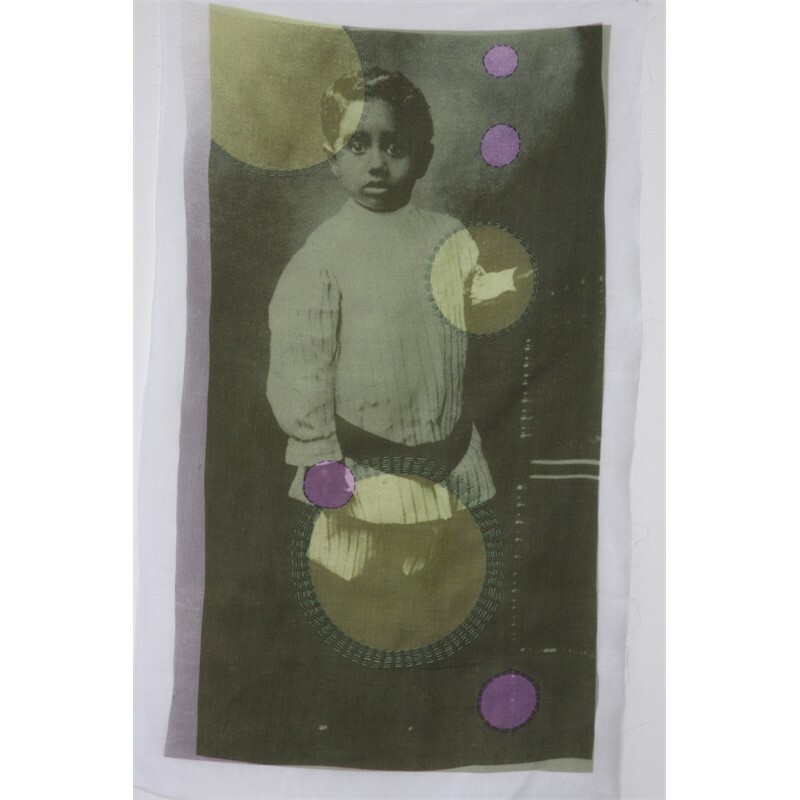 As their medium I provide a vehicle for my ancestor’s spirits to transcend history and remain as historical memory. 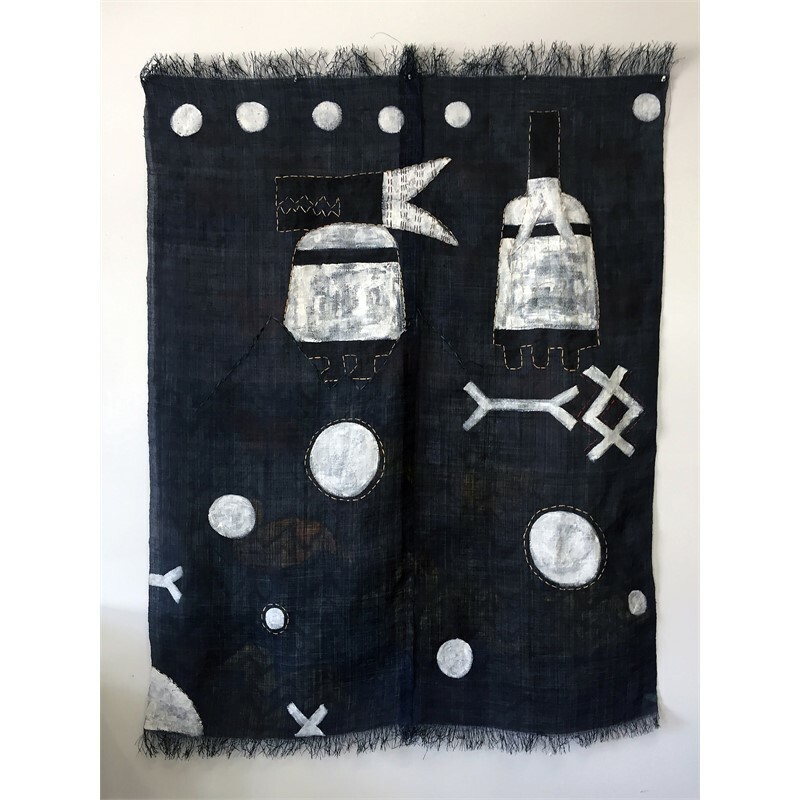 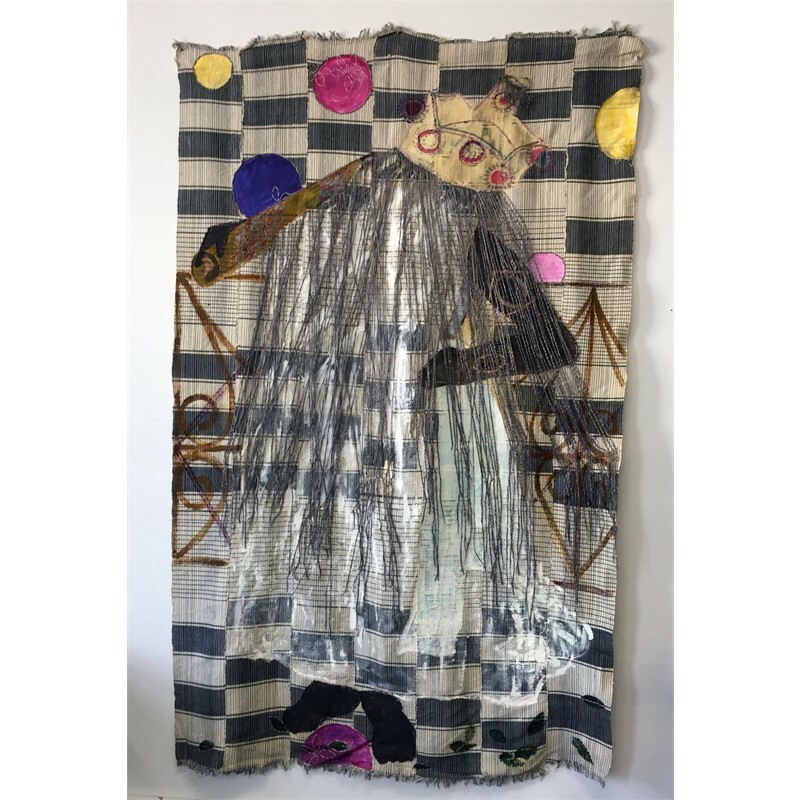 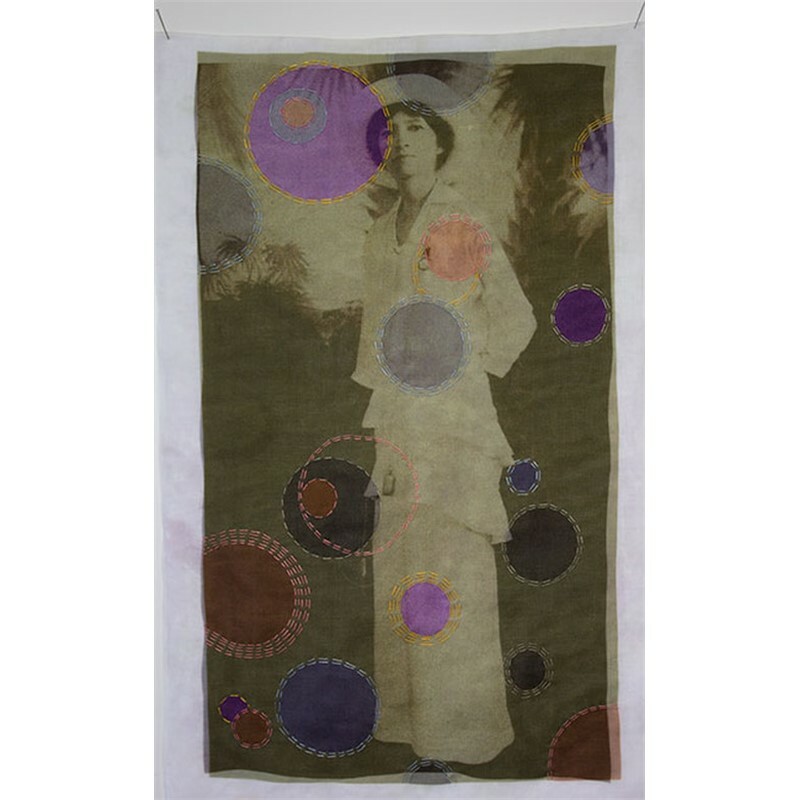 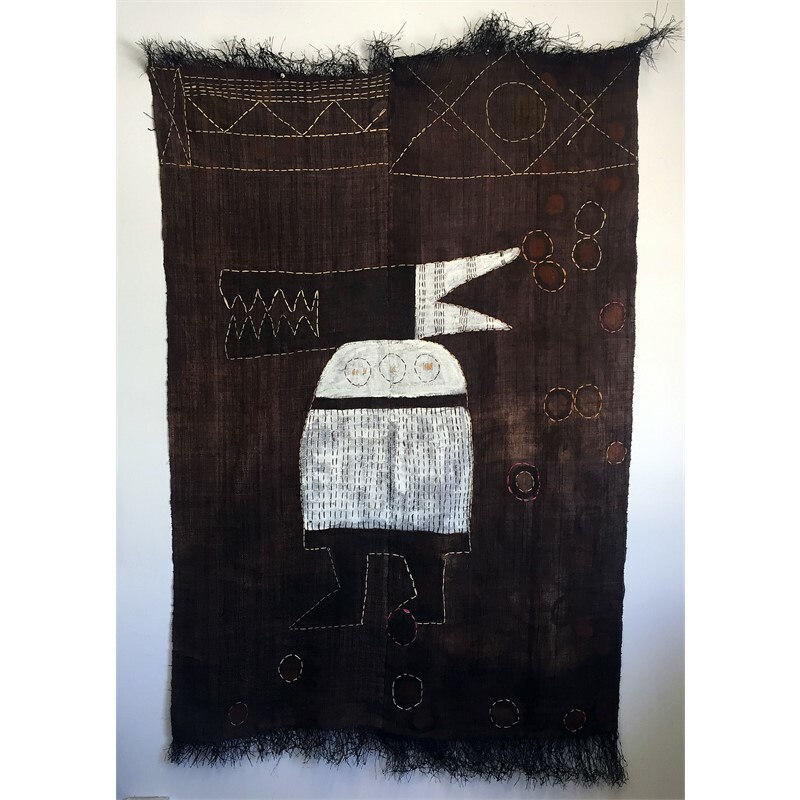 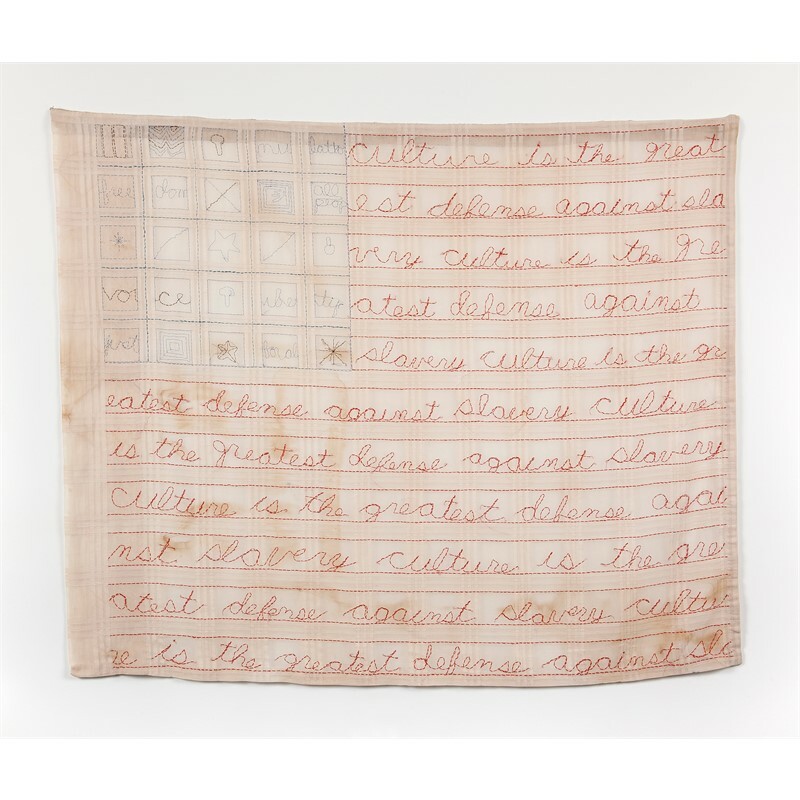 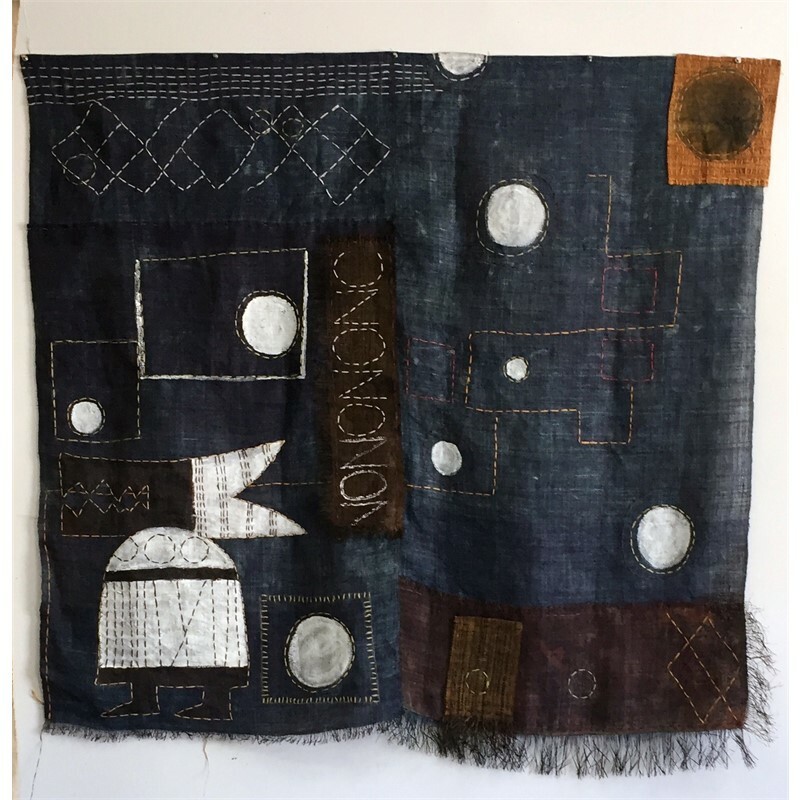 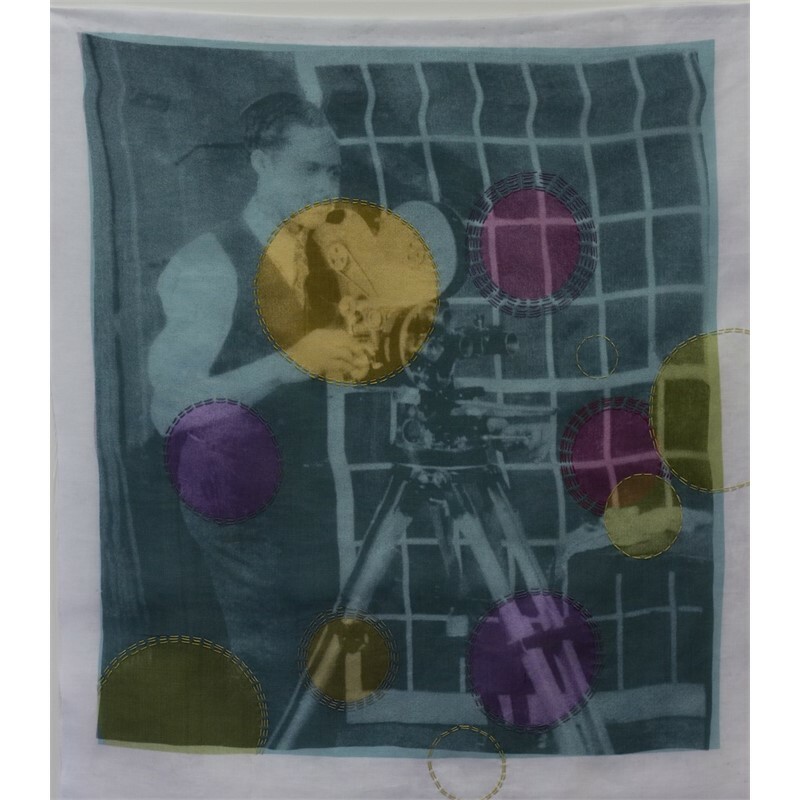 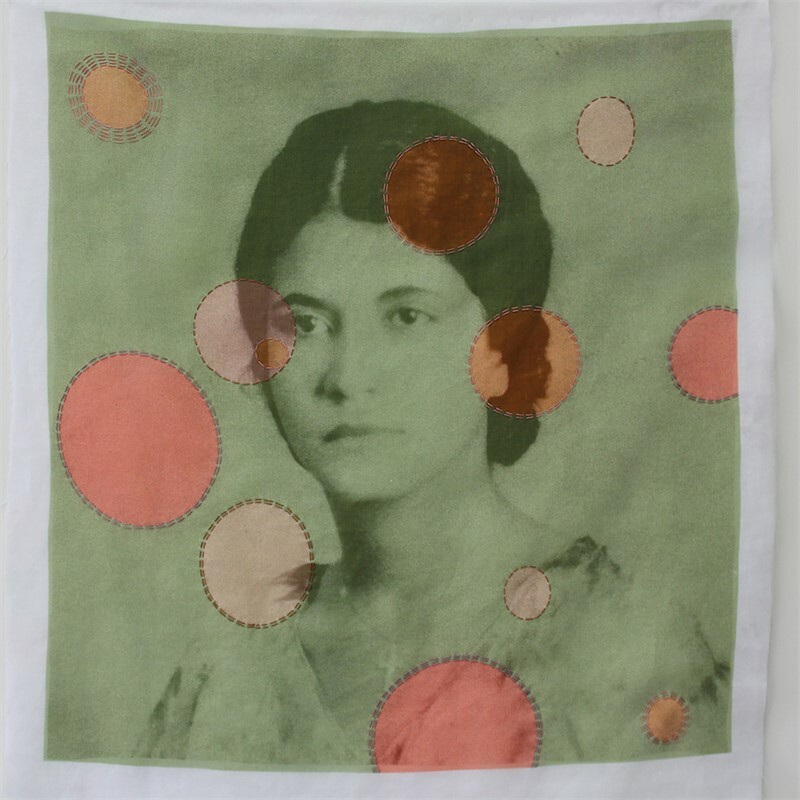 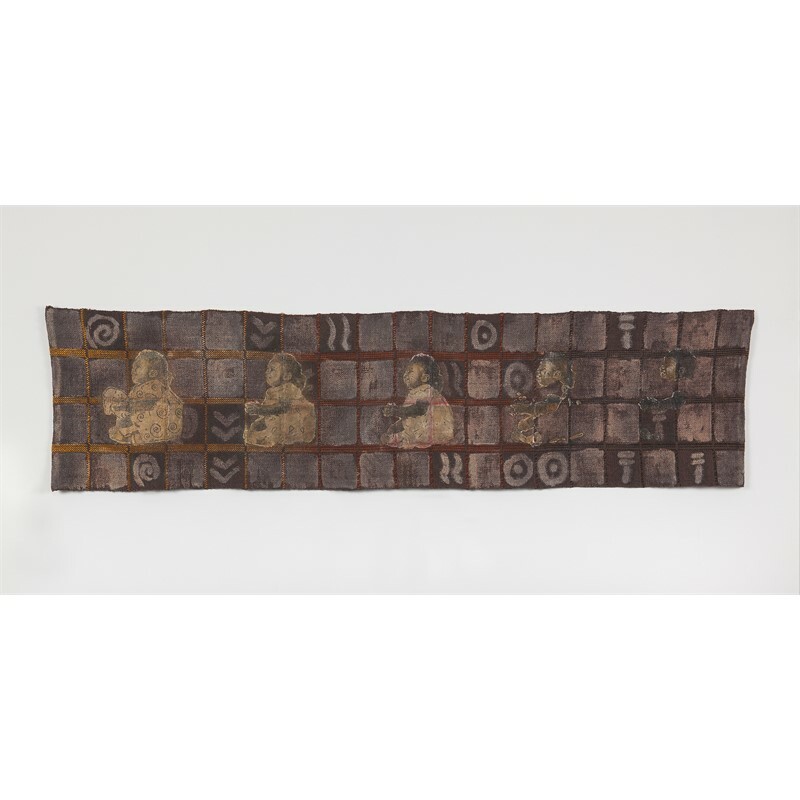 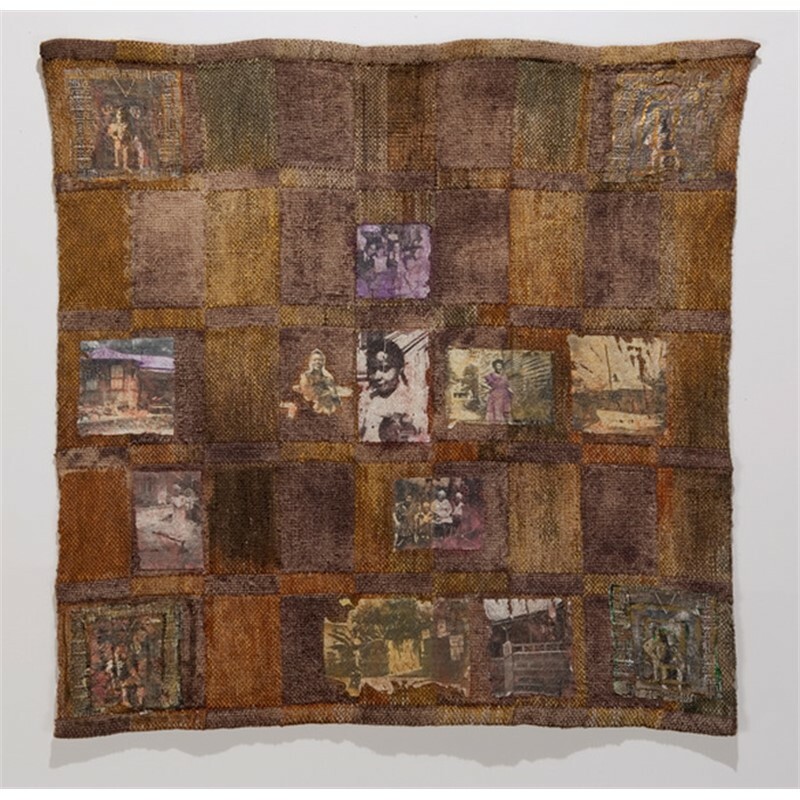 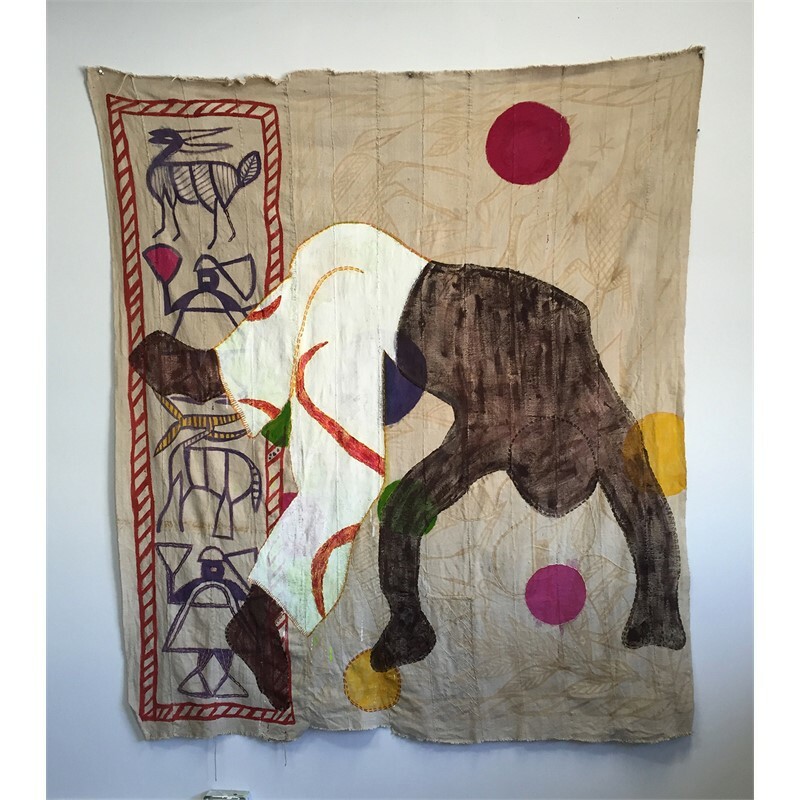 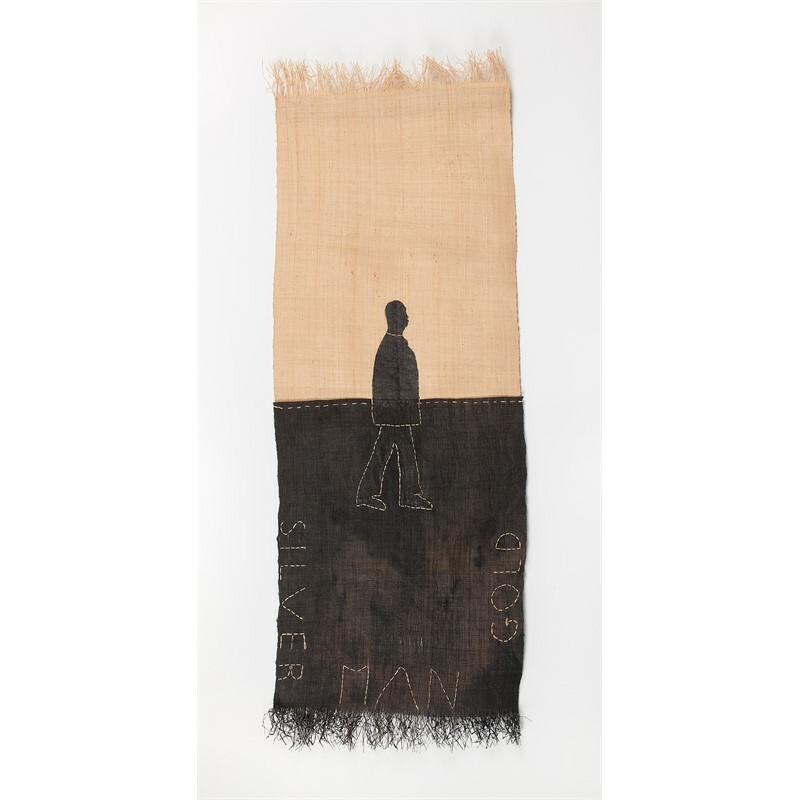 My medium is cloth -- whether digitally printed, hand woven or aged linens -- pieces are imbued with the hopes and visions of African American lives, telling their stories from a maternal perspective.